In Karmic numerology, the letters H - Q – Z refer to the number 8. According to the karmic table, this value relates to mastery, justice and power. In this case, the person is far from being materialist but, paradoxically, they may sometimes tend to amass certain objects. They may also tend to be spendthrift. Destiny could make their life shift from a life of ease toward a modest life or force them to work under the command of an intolerant superior. If they learn how to judge money at its true worth, use it appropriately, financial success cannot be ruled out. To be a guide who’s listened to and respected, it is imperative to acquire balance, a sense of discernment, mastery and judgment. The number 8 is considered to be in excess if there are 3 letters of this value. Particular case: if the first name and last name comprise less than 12 letters in total, an imbalance appears as soon as there are 2 letters in this box. Such a person may have a tendency to be authoritarian at times. An immoderate love for money and power may also be around the corner. They will have everything to gain by being humble, moderating their thirst for power, and showing more consideration for others. As soon as this karmic lesson has sunk in, they will see life from a different perspective. 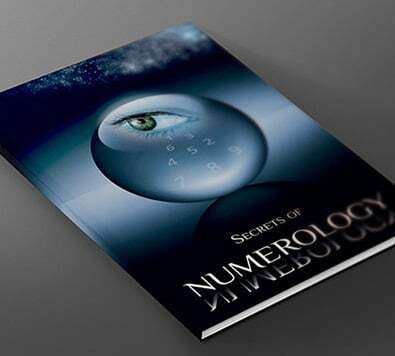 To know more about karmic numerology, consult this article dedicated to that topic without delay!